Hey everyone when you celebrate Halloween, don’t forget about the Day of the Dead & the Sugar Skull Tradition. 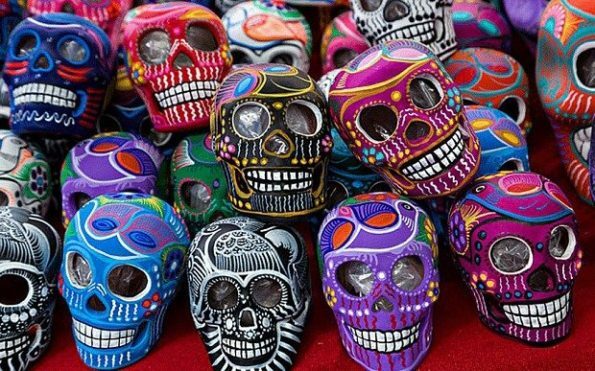 We bring you the detailed level of history about what why and how the Day of the Dead & the Sugar Skull Tradition is being organized. Read on and get the information.